Home / Books / Vineglorious! Switzerland’s Wondrous World of Wines. Vineglorious! 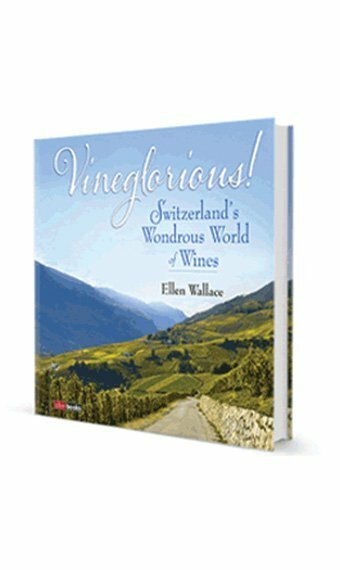 by Ellen Wallace celebrates the world of contemporary fine Swiss wines, from ancient native grape varieties to Switzerland’s extraordinary geography and the handiwork of skilled artisans. Unwrap the mysteries of award-winning winemakers from this Alpine country: step into history, go to the source of the Rhone river, and trek throught the vines. Consider larch barrels and sip glacier wine. Share a glass of red from the cellars of the Pinot Noir world champion and a white from vineyards carved by monks a millennium ago. Vineglorious! 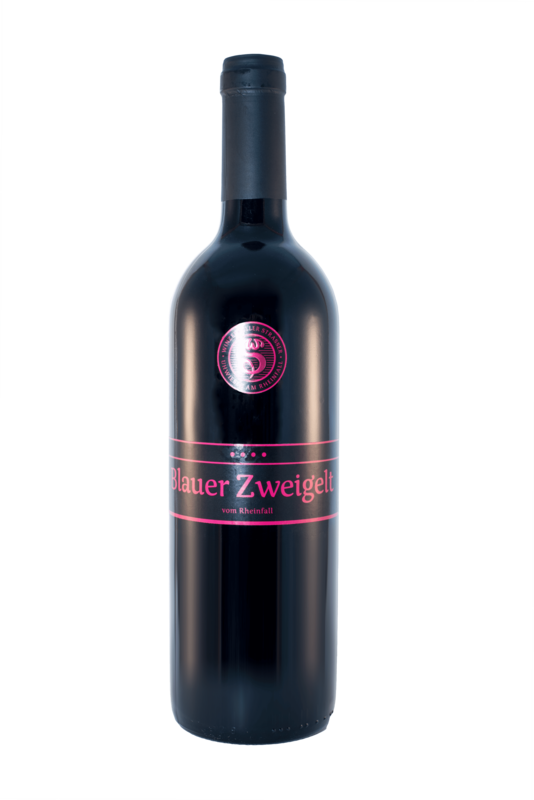 Gives readers a foothold to make sense of a complex and rich cultural landscape by exploring it through Swiss wines. Ask for a personalized copy signed by the author by sending an email to info@swisswineselection.ch along with your order number. Available in English only – This is the first book on Swiss wines written in English in over 20 years! Handling and shipping costs to Switzerland are included in the price.